“I contacted Aaron Scaffolding at short notice and Bryn was able to arrive the same afternoon to assess my job. By that evening a competative price had arrived. 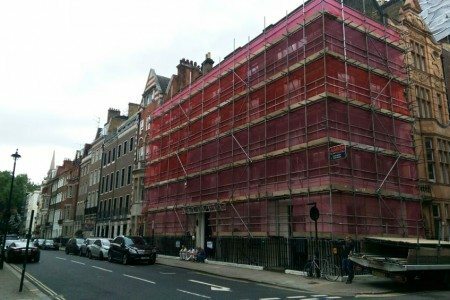 On commencement both operatives were able to erect the scaffolding quickly and efficiently, with little impact on the neighbours. We have used Aaron Scaffolding over the last couple of years and I personally have used them on all of my Contracts. They are very approachable, flexible and competitive. I would recommend Aaron Scaffolding to anyone who asks me for a good Scaffolding Contractor. I have been a Site Management for more than 25 years, within the house building industry. 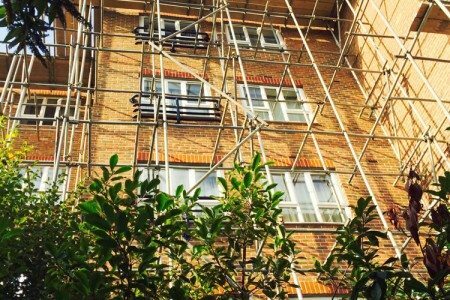 Aaron Scaffolding have provide my site, in Hanwell West London, with a first class service. They turn up when requested and have a terrific working relationship with other trades on site. The communication is excellent. I always get confirmation of any requests I make and accurate feedback, they never promise something and under deliver. I would have no hesitation in recommending them.